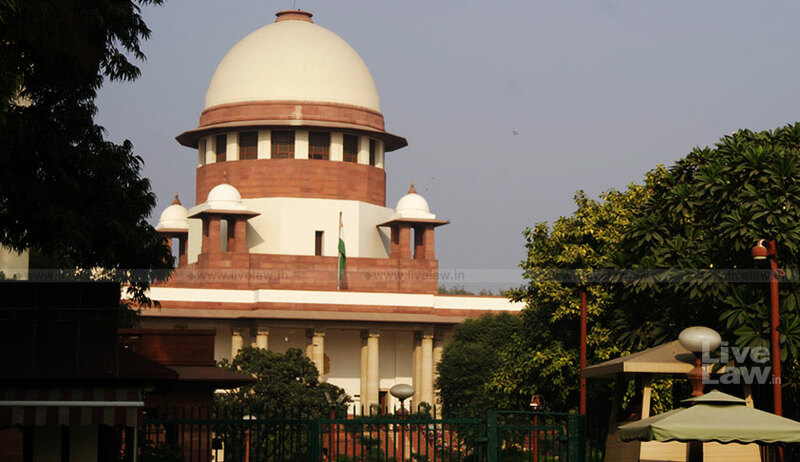 Any termination of the service of such member by a party to the dispute would interfere directly with the impartiality and independence expected from such member, the bench observed. The Supreme Court, while holding Section 4(3) (b) of the Bihar Public Works Contracts Arbitration Tribunal Act, 2008, unconstitutional, has observed that a provision that the tenure of the chairman and other members of the Arbitration Tribunal at the pleasure of the government is inconsistent with the constitutional scheme. The bench was hearing an appeal by the State of Bihar which had challenged the appointment of arbitrator under Section 11(6) of the Arbitration and Conciliation Act, 1996 (the Central Act) on the ground that the said Act is excluded by the Bihar Public Works Contracts Arbitration Tribunal Act, 2008 (Bihar Act 21 of 2008) (the State Act). The court dismissed the appeal holding that since in this case, arbitration agreement exists and stipulates applicability of the Central Act, the State Act will not apply.